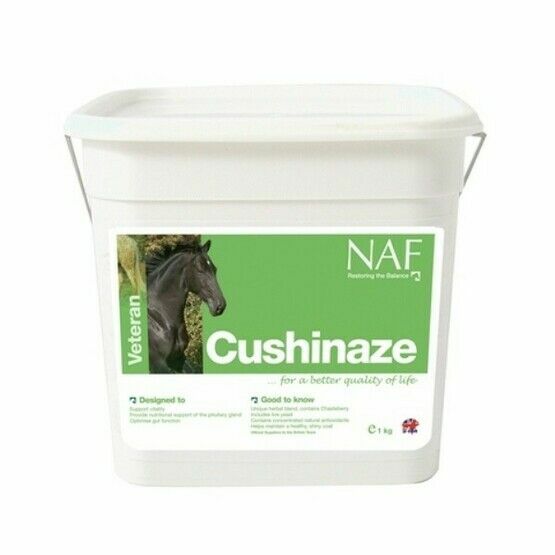  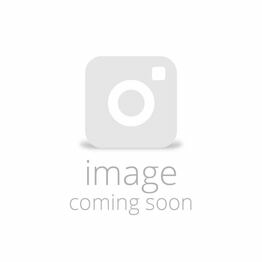 Designed to support vitality and provide nutritional support of the pituitary gland Cushinaze helps to ease the effects of ageing in ponies and horses. 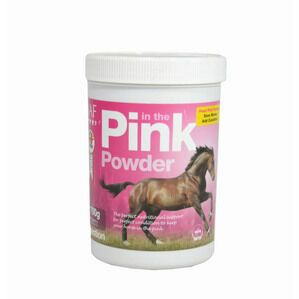 Filled with herbal elements known for supporting the pituitary glad and optimise gut function. 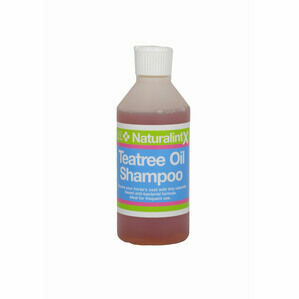 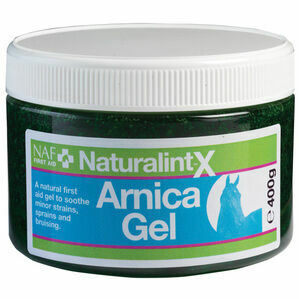 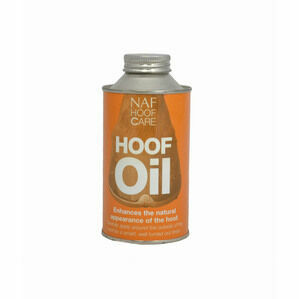 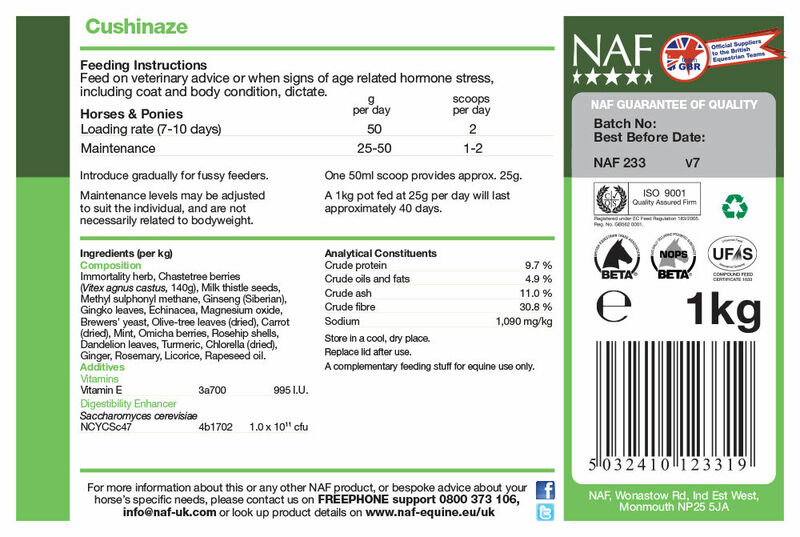 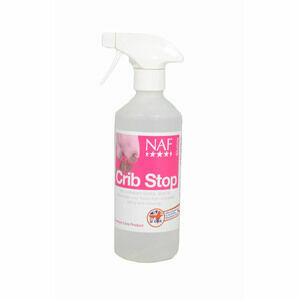 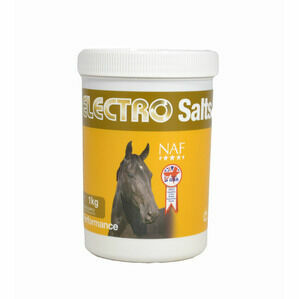 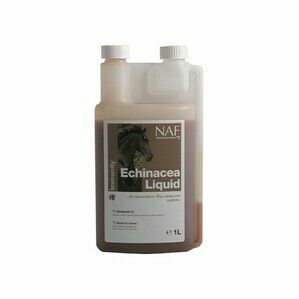 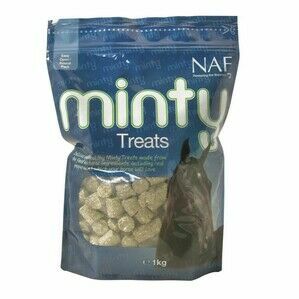 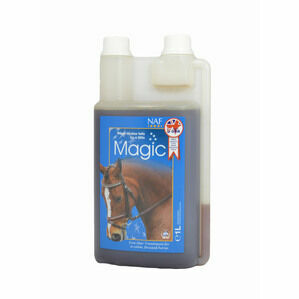 Ideal for all horses and ponies that have tested positive for pituitary glad stress.